The document was filed one day ahead of another hearing before U.S. District Judge Dana Sabraw, who set the Thursday deadline for the completion of reunifications of children and their parents who were separated under the Trump administration’s “zero-tolerance” policy against illegal border crossings. Sabraw issued an order last Monday temporarily blocking the federal government from deporting parents who had been separated from their children at the border. 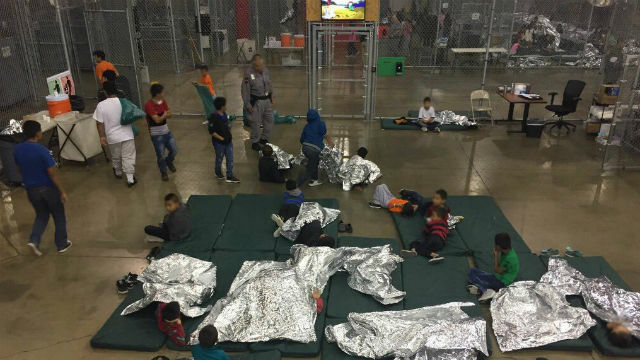 Attorneys for the federal government have contended in previous proceedings that parents being deported had the right to take the children with them, but declined to do so, apparently hoping their children will be allowed to remain in the United States. The American Civil Liberties Union, which sued the government over the separations, has countered that many of the immigrants likely didn’t understand or weren’t fully apprised of their legal rights. Sabraw has scheduled a hearing for Tuesday to get an update on the reunification process.